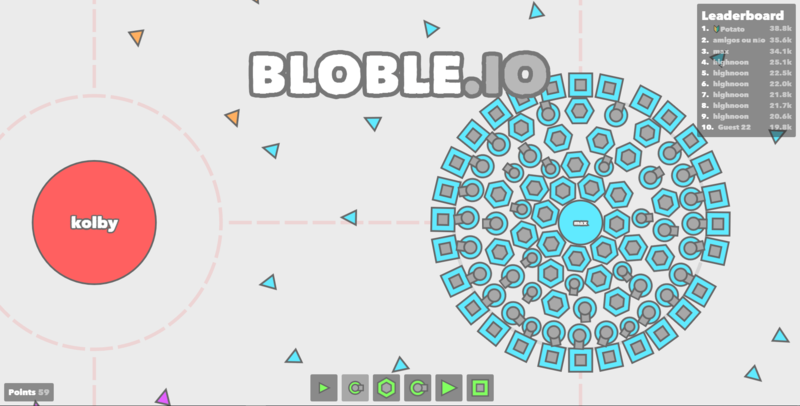 Bloble.io | Play Bloble.io free on iogames.space! Bloble is an incredibly entertaining 2d strategy game, it pits you in a map with multiple other opponents dotted around the map and its your job to see that they fall. You are given a limited amount of space to build and develop a troop indicated by a dashed circle, within this space you can build 7 types of buildings and upgrade them through the cost of power. 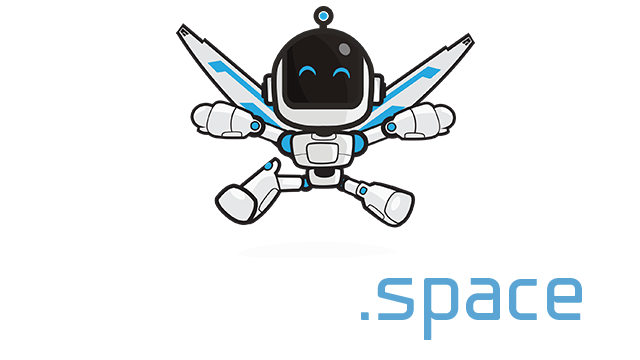 Like all strategy games there are always several different tactics that can be considered top tier, you’ll find these out through trial and error or simply asking people in game using the in game chat. In this free for all strategy its you vs everyone, this isn’t to say that you couldn’t ask for an alliance with some near you or team up to take on the server tyrant etc.. In Bloble you have the option of 7 types of buildings that can all be placed in areas within your circle these are; walls, generators, houses, turrets, snipers, barracks and armouries. Each one doing pretty much what it says on the tin, it is highly recommended to start off with a decent amount of generators so that the rest of your progressions goes a lot smoother. All buildings can be placed or removed through left clicking, the WASD or arrow keys can be used to navigate the camera and the R key resets your camera back to your base view.